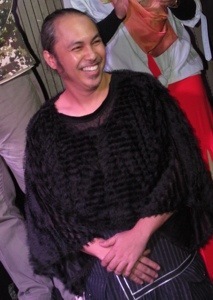 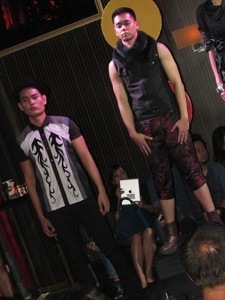 This is PILIPINAS MEN’S FASHION WEEK ALL-IN! 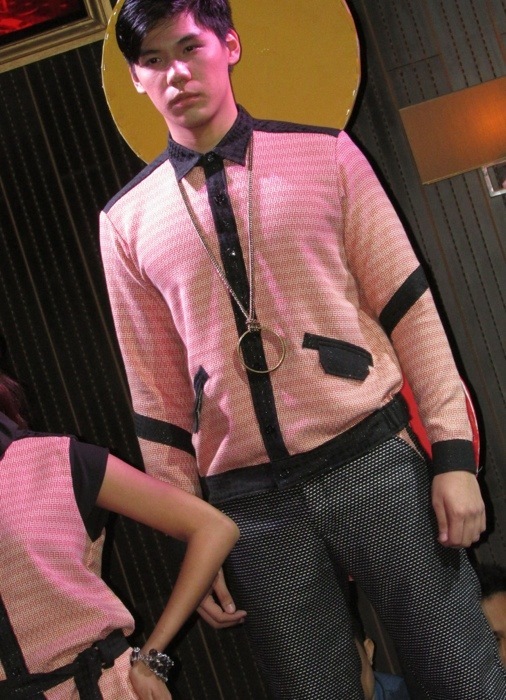 We’ve seen their Autumn/Winter 2014 collections last July but in this Pilipinas Men’s Fashion Week ALL-IN Special Edition? 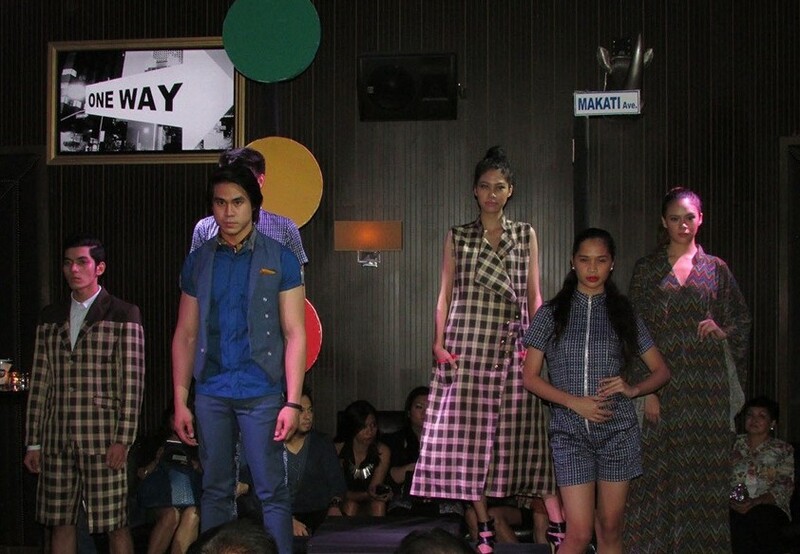 I’d say a lot has improved aesthetically in both design and showmanship, the looks are more sophisticated, polished and absolutely modern. 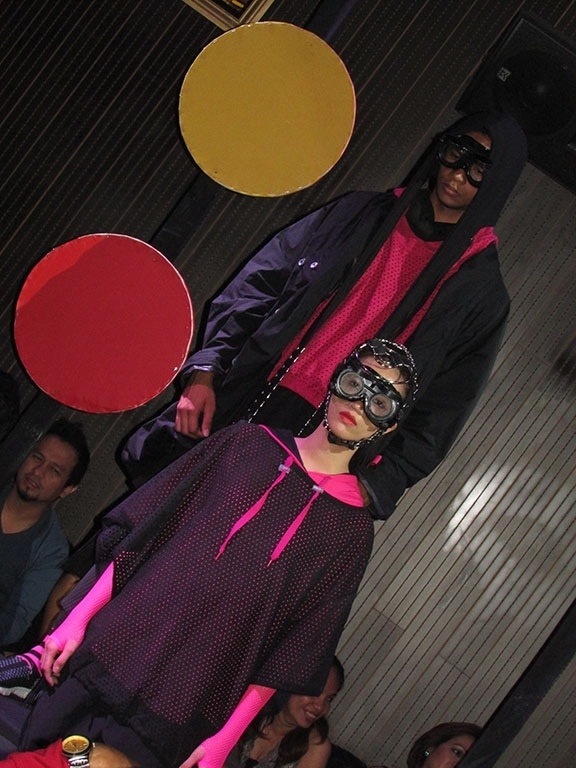 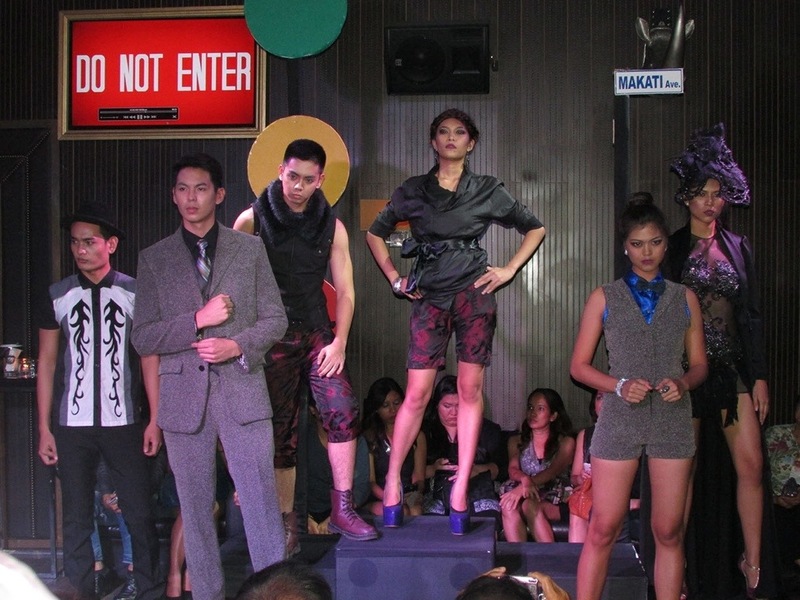 The show featured combination of street wear and formal wear looks taking inspiration from “street signs”. 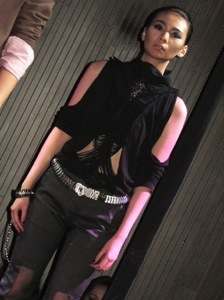 The clothes look so good you’d want to wear them clothes right away, I’d want to wear them now and stylists, boy they have pulled them out straight and still fresh from the runway! 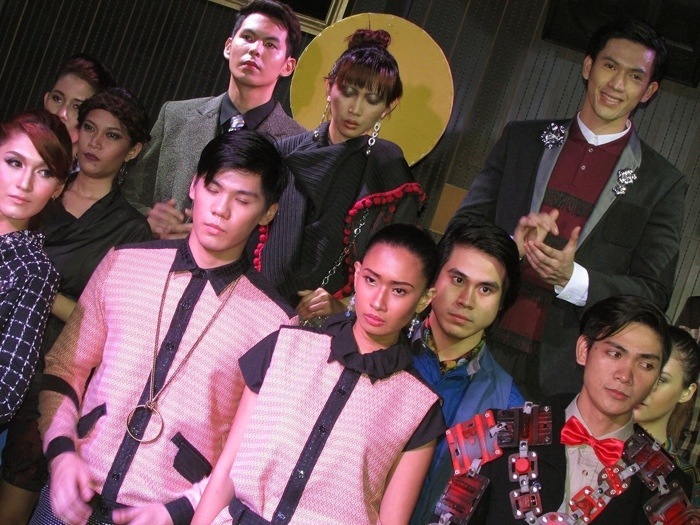 This is Filipino menswear fashion and style leveled-up, this is Pilipinas Men’s Fashion Week ALL-IN. 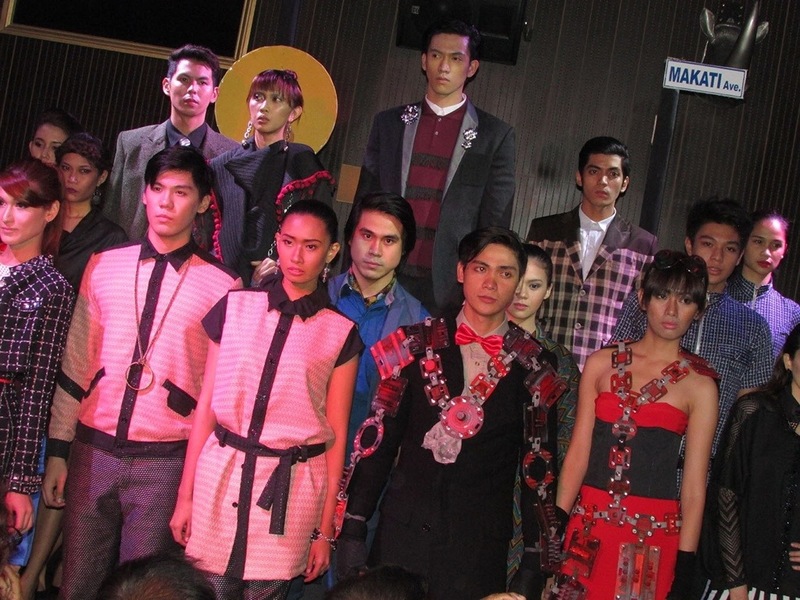 What’s more, the Pilipinas Men’s Fashion Week ALL-IN featured 22 up-and-coming and established talented Filipino fashion designers with their menswear AND women’s wear looks, so we are not just seeing male models here but also some fierce and stompin’ ladies. 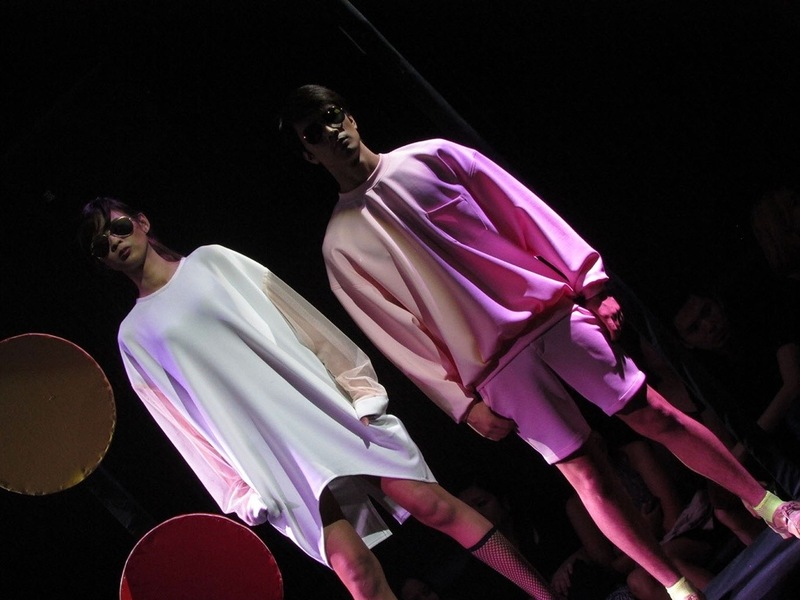 This Special Edition is in celebration of the event’s two year anniversary which is produced by successful fashion designers Nico Agustin and MJ Alminanza. 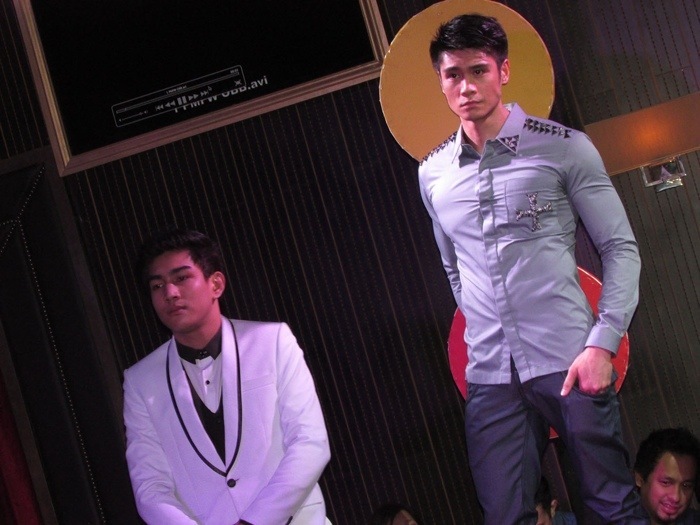 Much, much thanks to designer Mr. Edmir Lagui for the invite, it was beyond excitement to witness such fine creations and one successful event. 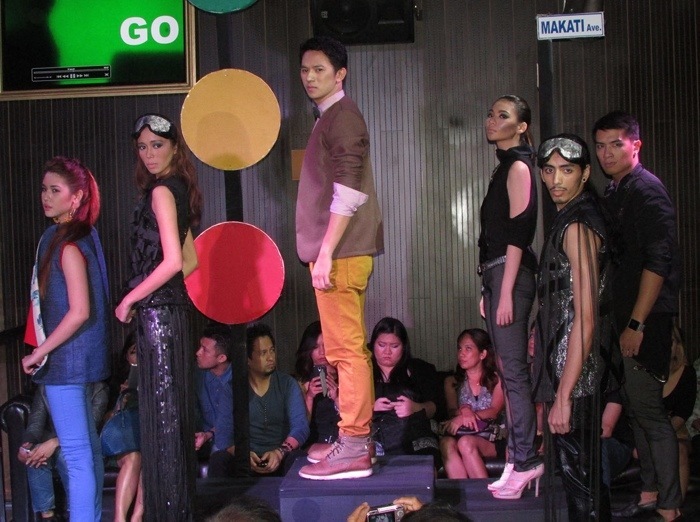 Street wear in two opposite points – splash of color and Goth-inspired, head-to-toe awesomeness by Jolex Remos, Marllon Tabangcura and Kaye Morales. 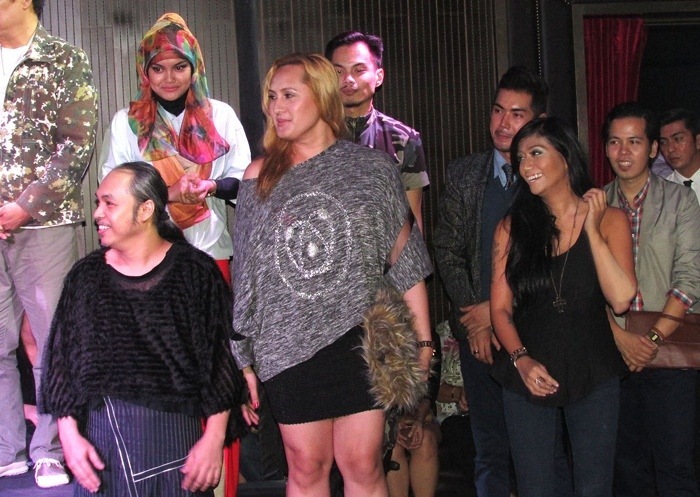 Designers and models curtain call! 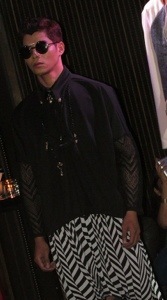 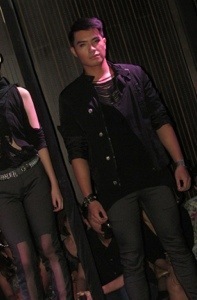 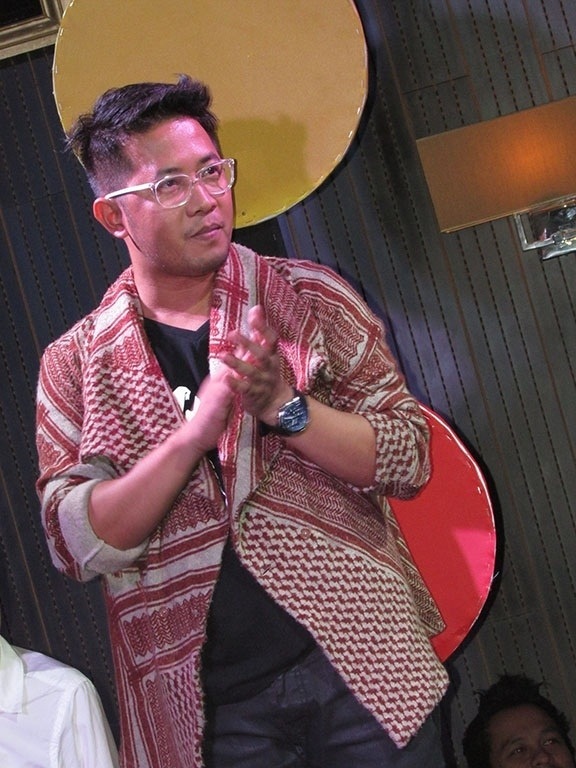 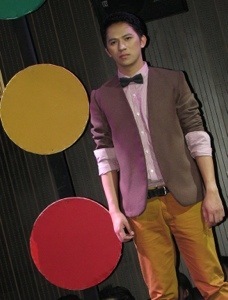 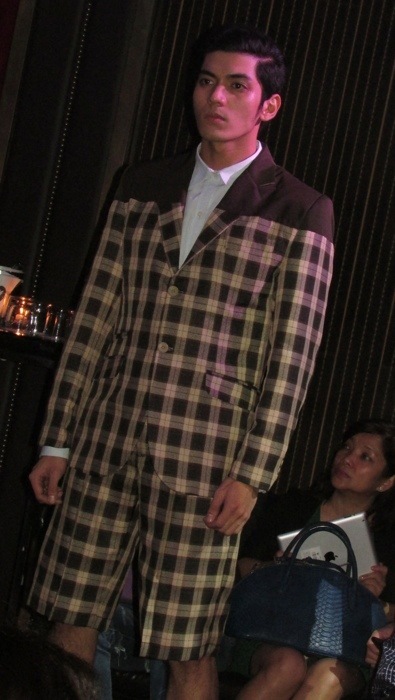 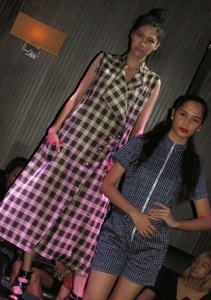 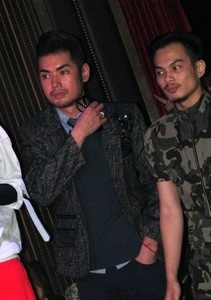 Hoorah for Filipino menswear! 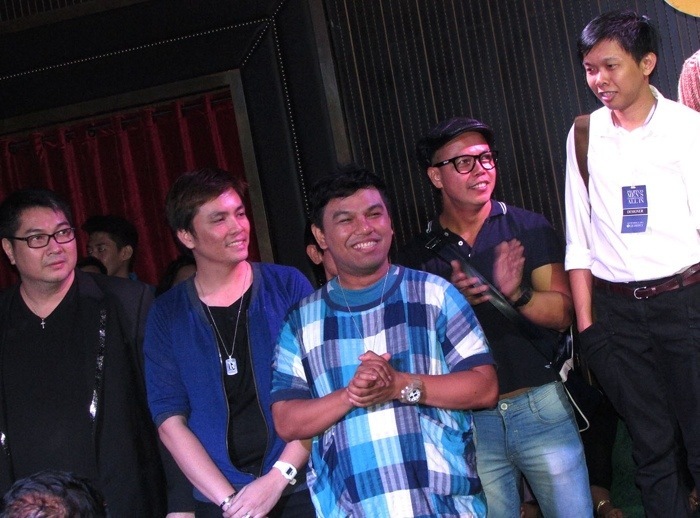 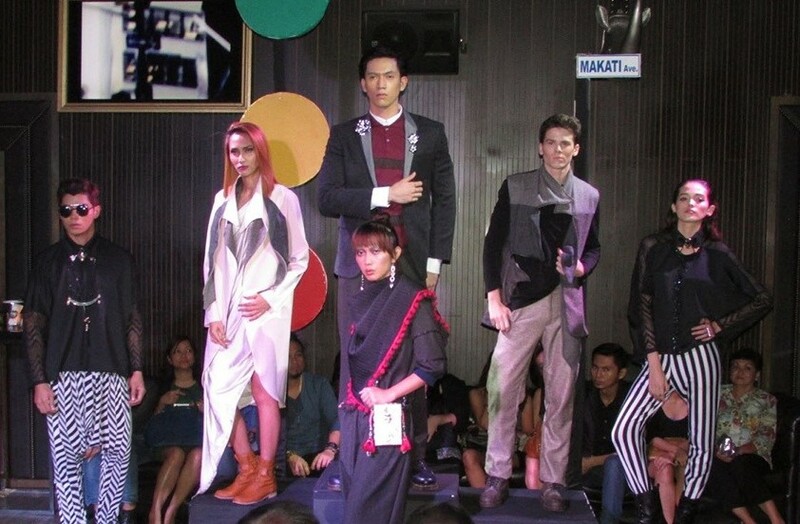 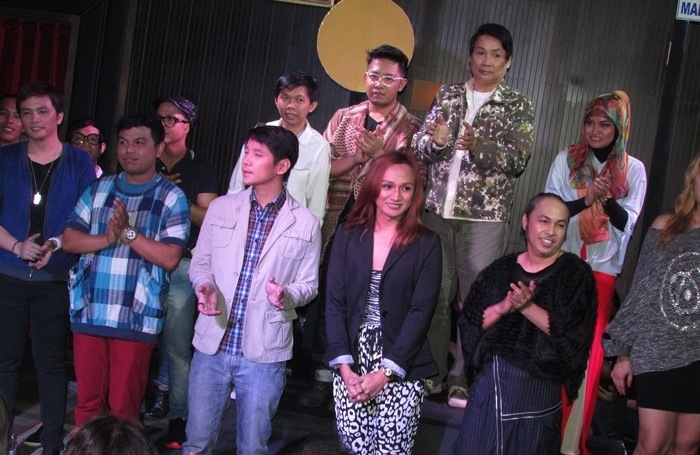 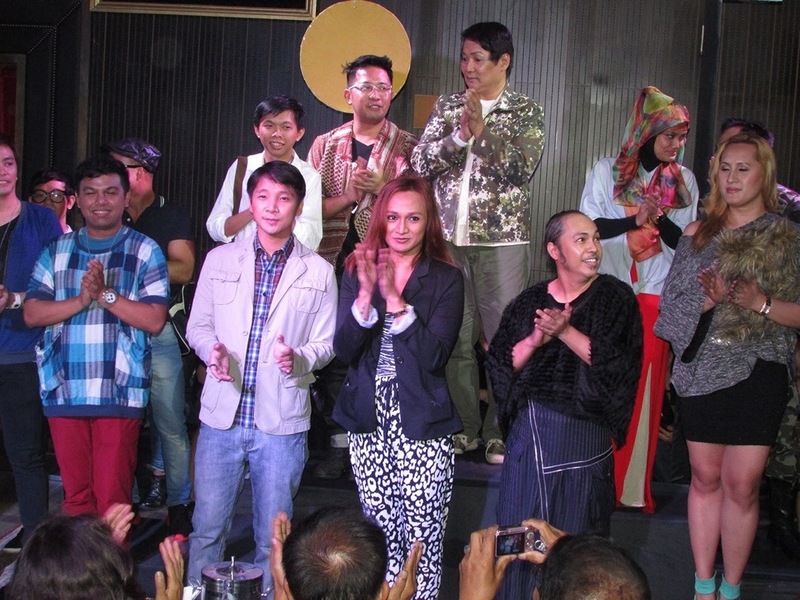 Pilipinas Men’s Fashion Week ALL-IN fashion runway event was held at 71 Gramercy, Makati last September 25, 2014 with special participation of Fashion Institute of the Philippines and RPG Creatives.